If you are booking your Florida vacation and want something tailored to you, choose from one of our many vacation homes. For many that want to enjoy a more personal vacation, Florida Vacation Rentals are a much-preferred option to a large hotel. Many people want the privacy that you can’t get from a hotel when they are on vacation. The swimming pool, for example, is something that many people would prefer not to share. 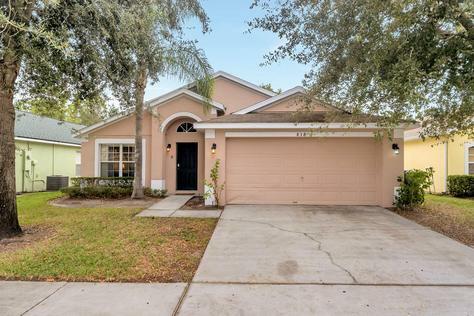 Our range of Orlando villas in Kissimmee near Disney, are located so that you have access to the park attractions of Walt Disney World as well as many other local attractions. You can choose to hire a car and explore or stay put and enjoy the time to relax and spend with family. Whatever type of villa you are looking for, you are sure to find your dream holiday villa in our extensive range of Florida vacation rentals. When selecting one of our extensive range of vacation homes you can choose the number of bedrooms you require, the location or the price, the number of reception rooms or the size of the grounds that you want. When you have found one that you like the look of you can enter your dates and see if it is available. Alternatively, you can search by date to see what is available for your chosen vacation times. Whether you are a couple looking for a quiet getaway for a week or two, or a family enjoying your annual vacation, we have vacation homes to suit everyone. 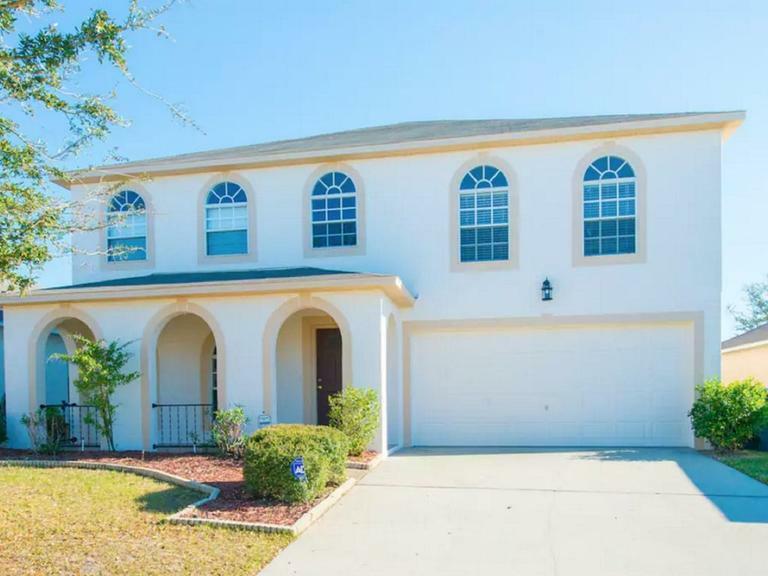 If you are celebrating a family party or a holiday with friends, a villa for hire in Orlando, Florida is the perfect way for everyone to get together and enjoy their vacation. Simply choose the type of accommodation that best suits your requirements. With our prime located villas, you can enjoy some quiet time at the villa or visit some of the nearby attractions in Kissimmee. With our Florida vacation rentals you can choose something to suit your budget. If you want something high end with extra space, lots of rooms to accommodate friends and family or something with luxury fixtures and fittings, you will find something that meets your requirements. A villa offers you privacy and comfort with everyone, and everything, in one place. You can enjoy much more privacy than you would in a hotel and are free to come and go as you please. 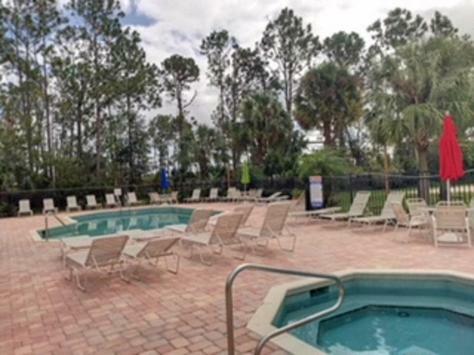 Our vacation homes are located in prime locations close to the major attractions, shops, restaurants and other amenities of Kissimmee. We are on hand to offer support if needed. If there is an issue we can resolve it or if you need something you don’t have then simply give us a call and we will help or offer our advice. Browse our extensive selection of vacation homes here or contact us if you have any questions. So glad I picked this place. Very close to everything we needed especially To Disney and Universal Studios. The host Was very helpful in everything we needed, answered our questions as soon as possible, and the house was beautiful. We will definitely book again in the future! This was our first stay in this condo. It was very clean. Close to shops and close to the theme. All in all the location was great and the condo was very spacious. We will definitely book this again. excellent place to stay with kids, near to parks like 15 min from there, near to the malls and restaurants. 100% recommend. Excelenteapartamento y un cómodocondominio. Respondió ante todas las consultas. Una gran anfitriona Sue! 100% recomendable! The stay was great! Close to Disney and everything you needed was close by as well. Have a Question? Let Us Know.. Exclusive Villas 4U pride ourselves on delivering a high level of expertise. Our customer service and customer satisfaction is first-class and we are committed to making your vacation a memorable one.